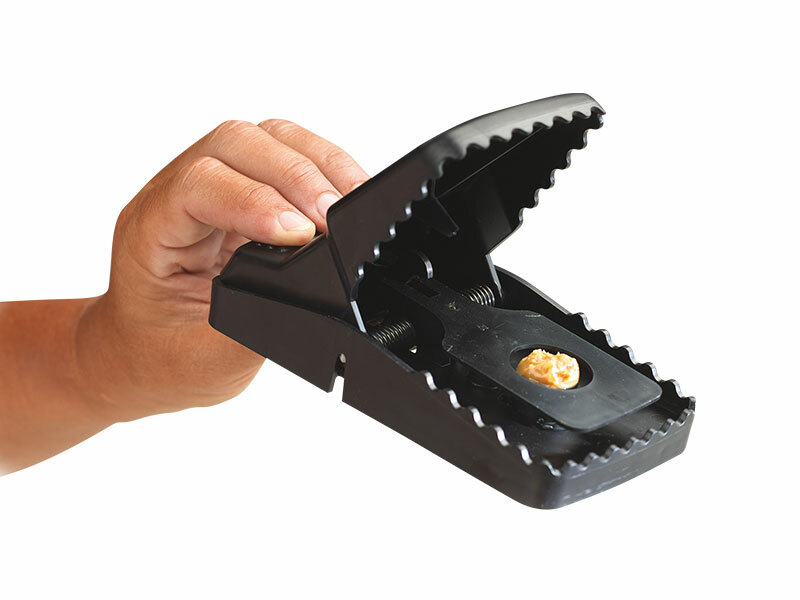 The Trapper T-Rex from Bell is a powerful trap that has many features. It comes with aggressive interlocking teeth and a removable bait cup for safer baiting. The trap can be easily set by either foot or hand and fits into various rat bait stations.